How bad are things in D.C.? How bad are things in D.C.? 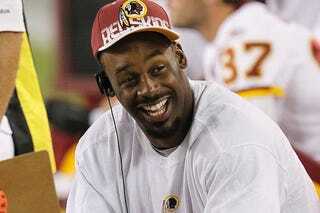 Here's a sports radio caller demanding that Washington sign Donovan McNabb.